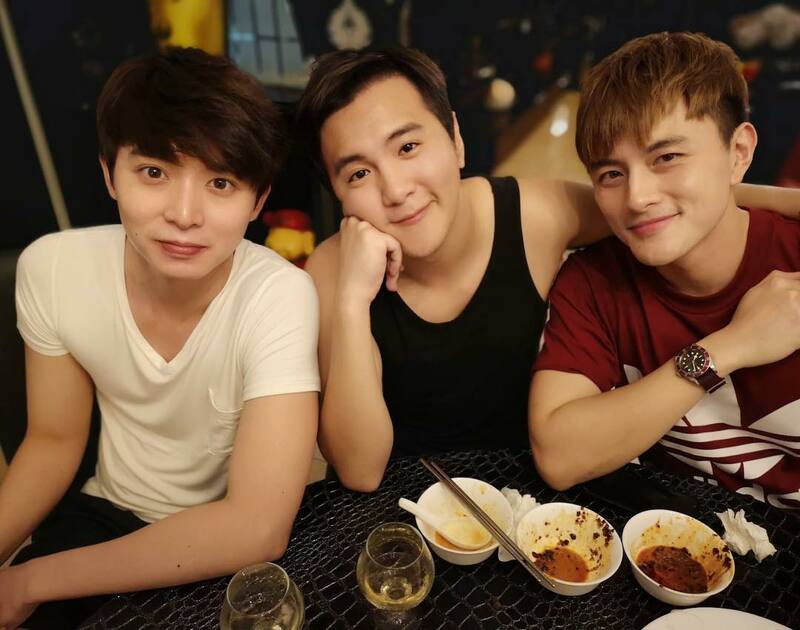 Ian Fang and Shane Pow, close friends of Aloysius Pang, have written a song dedicated to the late actor. 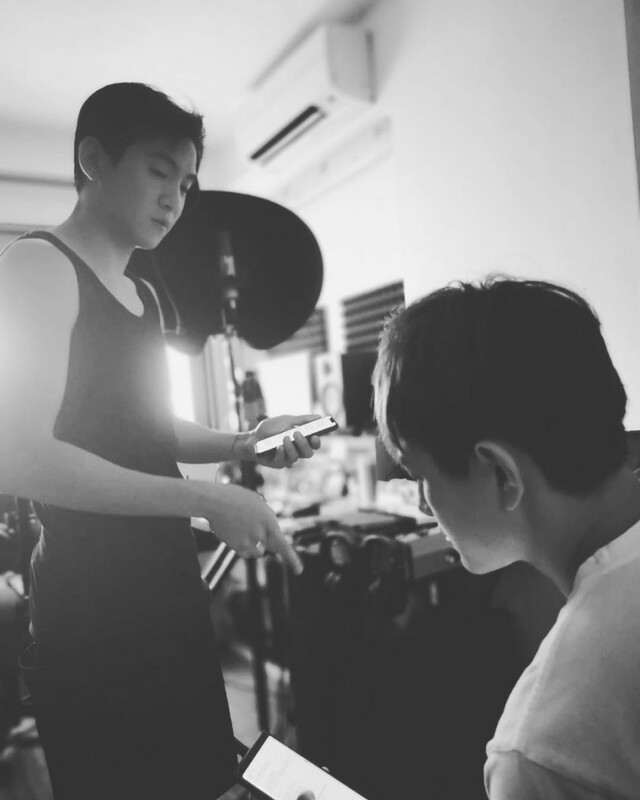 Titled "28 念", the song was composed and recorded by the two artists within two days. As of the time of writing, the track has received more than 398,000 views on Facebook with almost 14,000 shares. In a phone interview with Toggle, Ian Fang shared that they did not want to give the song a fancy title as it is a song to remember Aloysius. Shane also wanted the title to be "memorable and not too cheesy" and this was when he thought of incorporating the number '28' because "this angel of ours stayed on earth for a good 28 years with us." Ian, who spent his hour-long lunch break composing the lyrics and coming up with the beat, also went on to share that writing and composing is one of his strengths, just like how it was to Aloysius and he's happy to be able to use it to remember him. 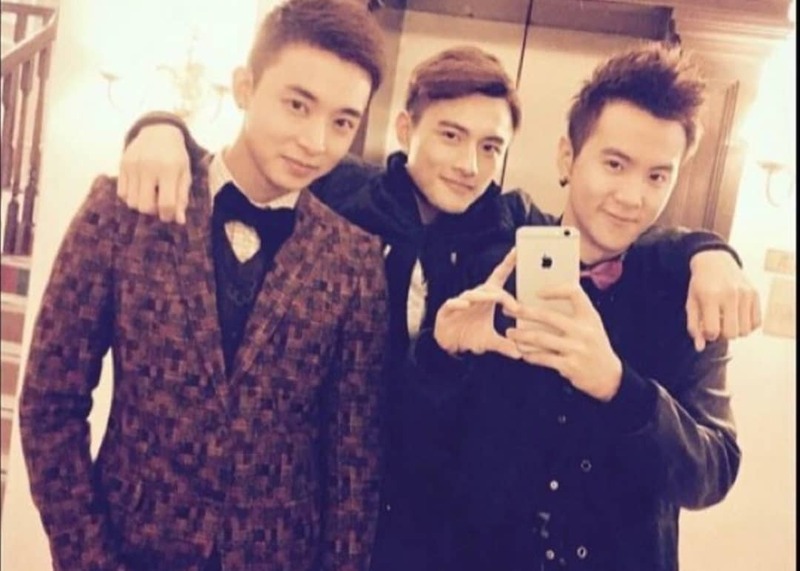 The trio knew one another in showbiz but only got closer through the 2013 drama 'Served H.O.T. ', where they had to work alongside one another every day for three months. 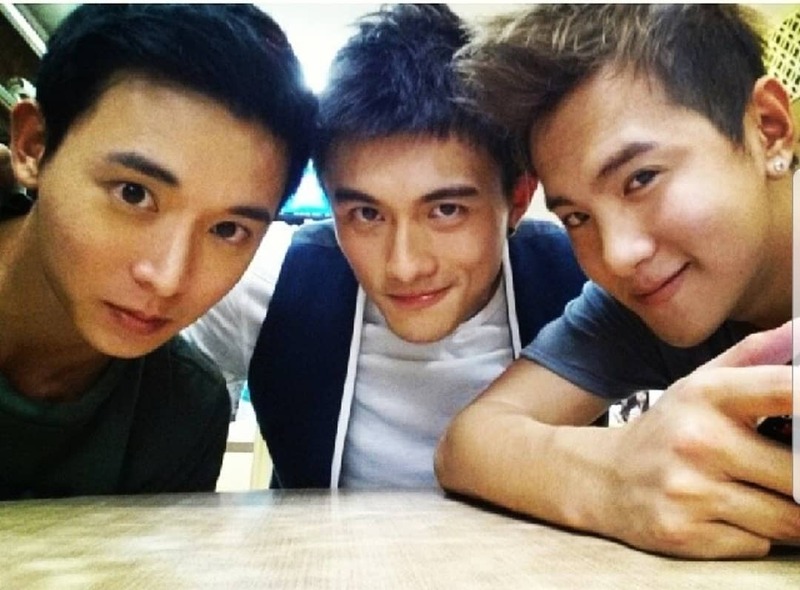 "We'd joke around in Cantonese and the three of us would call each other 'dai lo' (big brother). We kept messing around like that and it slowly became our nicknames for one another" Ian chuckled. "It is only after looking through the WhatsApp messages or Twitter conversations we've had that I also realised we have shared so many wonderful memories together." To listen to the full song released written and composed by Ian Fang and Shane Pow, click here. Warning: Prepare tissues because the heartbreaking lyrics will make you cry. It's been a week since we have sent Aloysius on his way and said our last goodbye. It is indeed a great loss to our nation and one that we sincerely hope we will never have to experience again. Let this be the last, please.